Starting in 1967, a small crude ramen shop ‘Hachi-ban’ was opened in Kata City, Isikawa Prefecture. 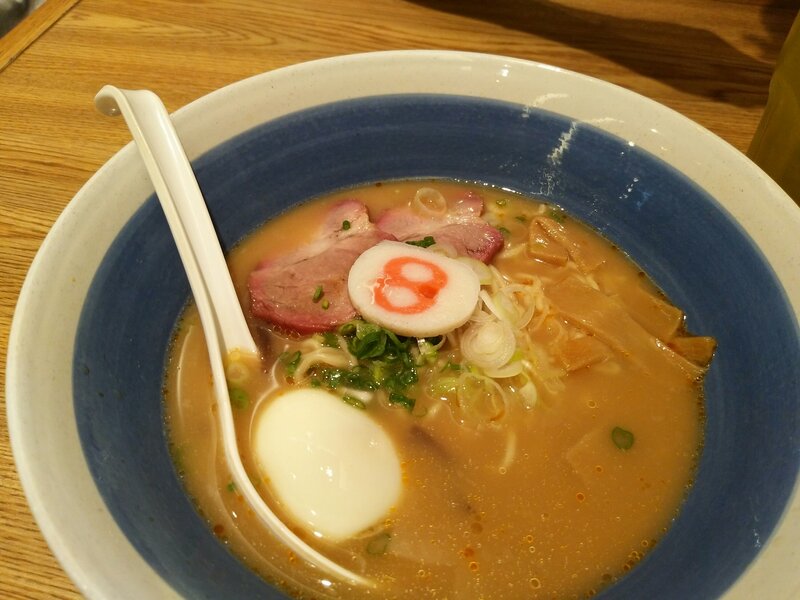 From a small family business, Hachi-ban became a ramen franchise restaurant in which the efficiency management system was developed. Not only the quality of taste that Hachi-ban holds true, Hachi-ban has also tried to serve more than 300 bowls of ramen per day at 50 Yen back in the 1960s. Time passes by, Hachi-ban has grown in size and finally made it to IPO in 1993. Putting the symbol ‘8’ horizontally, it became an infinity ∞, an abstract concept describing something without any limit. Putting the infinity back vertically, the symbol resembles a shape of a punching doll ‘8’. No matter how hard it got punched, a rocking doll always manages to spring back to stand. Putting the two concepts together, we got an ‘infinity rocking doll’ which reminds me the concept of ‘resilience’. Hachi-ban is just like the Japanese proverb 「七転び八起き」 Fall 7 times, get up 8 times. Previous How old is too old to learn?